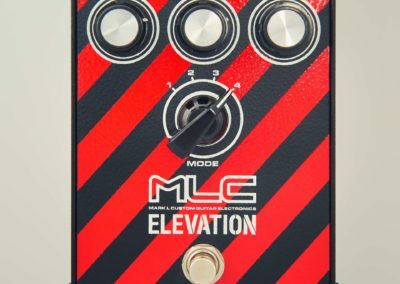 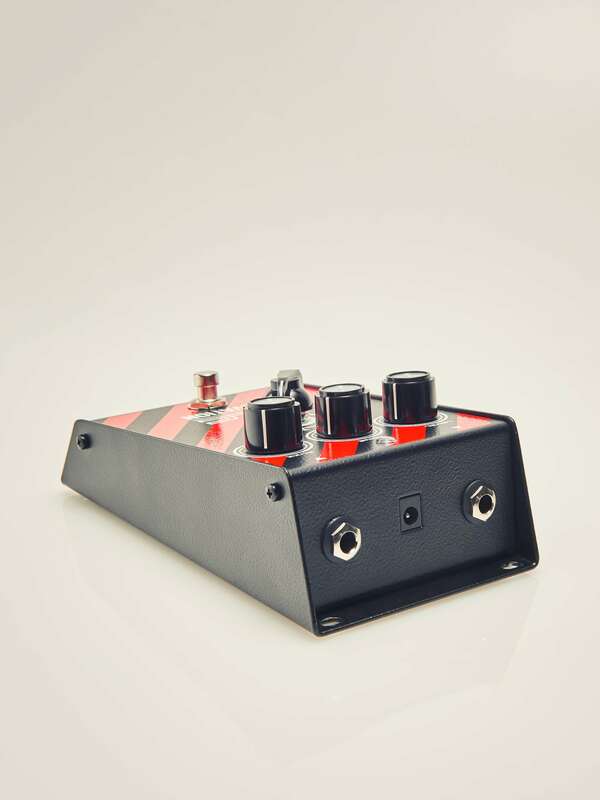 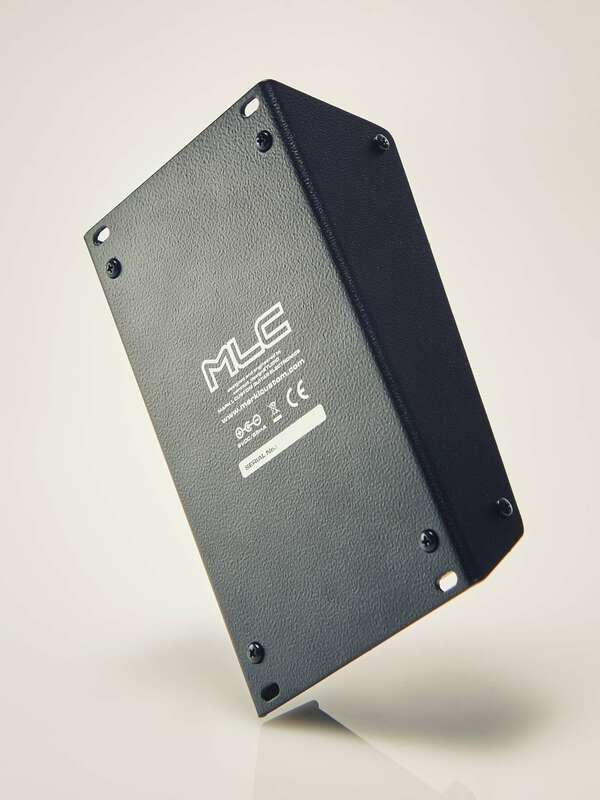 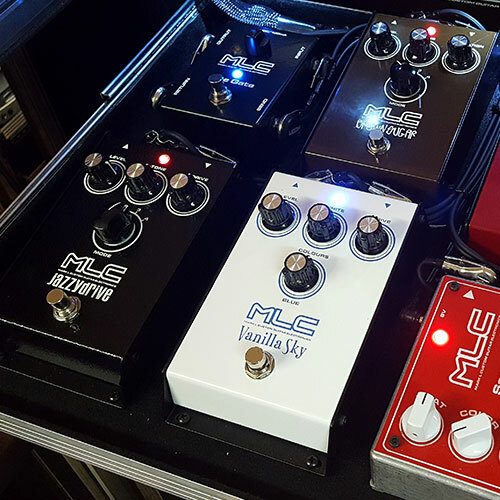 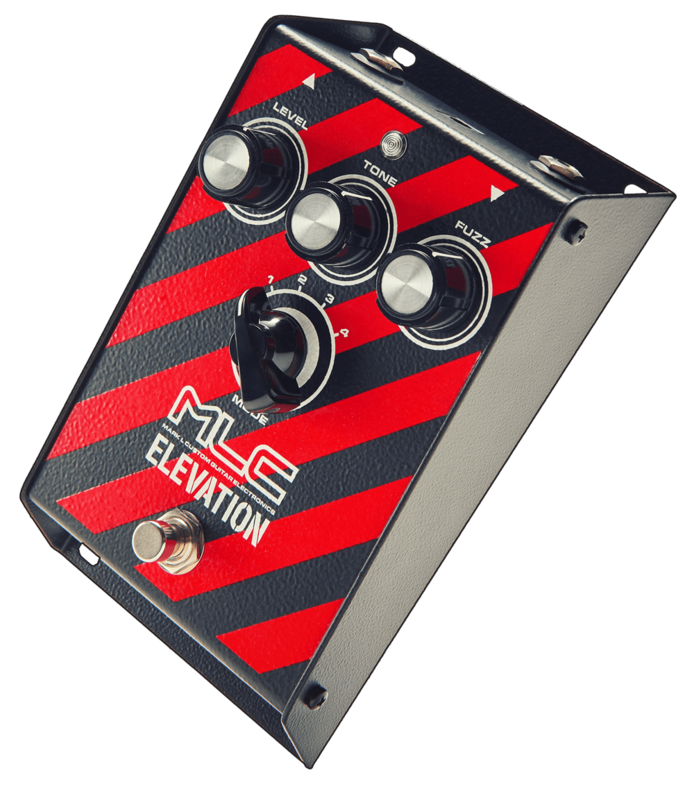 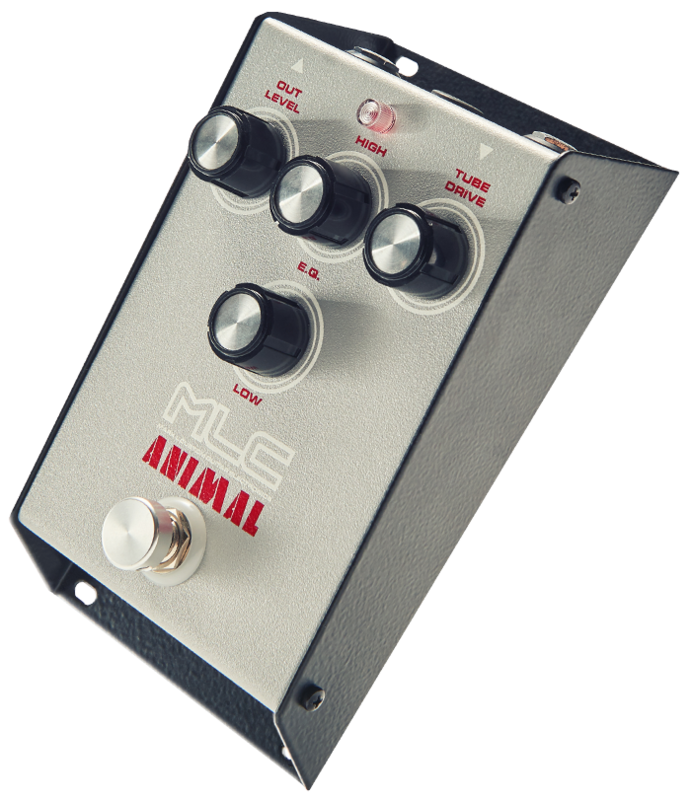 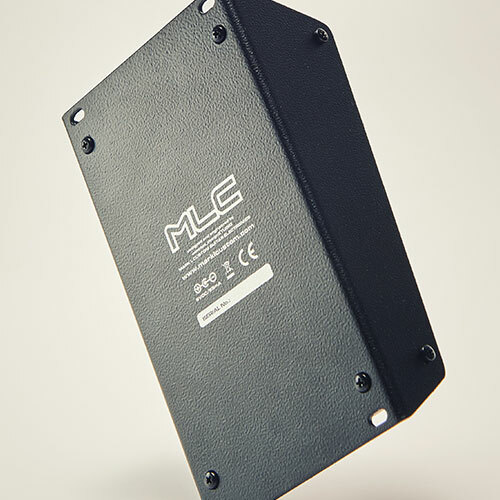 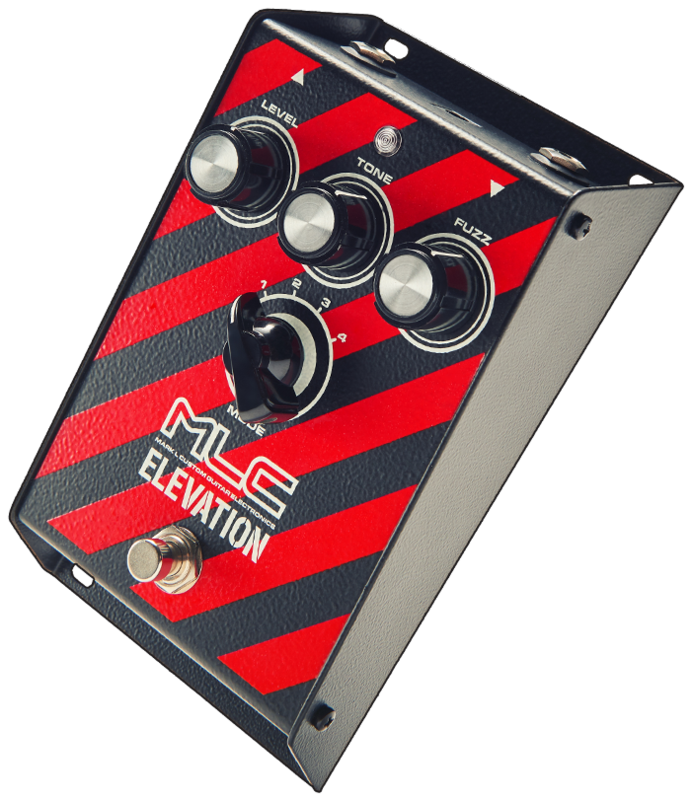 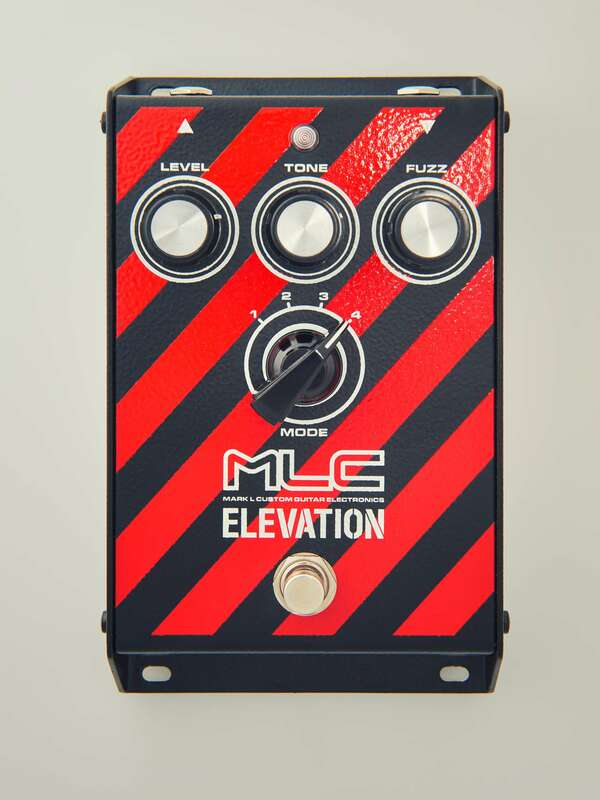 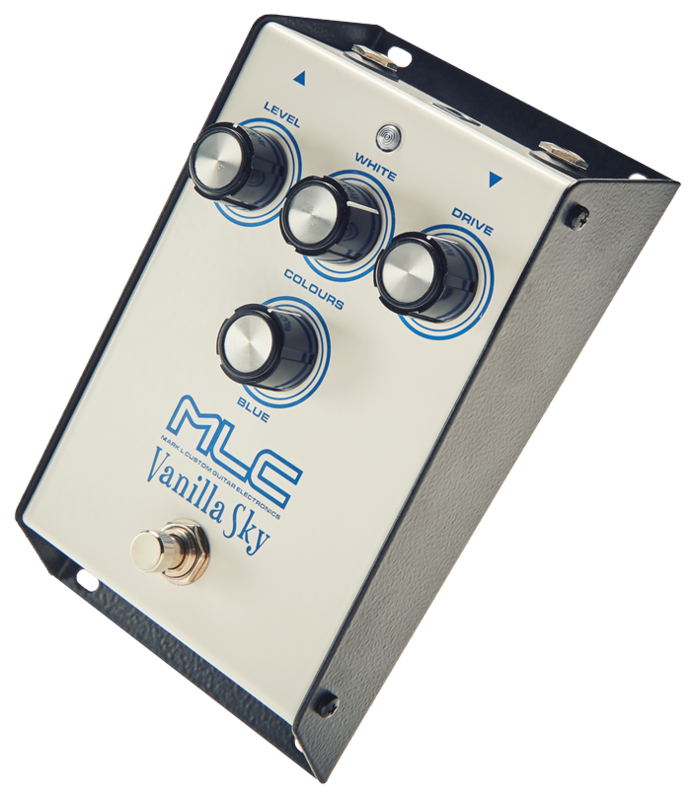 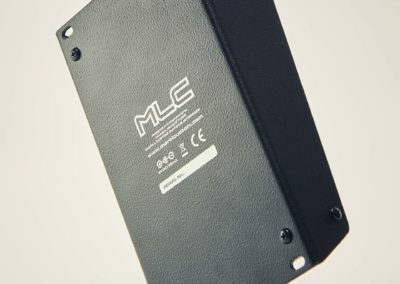 MLC Elevation FUZZ – 4 famous fuzz in one box, inspired by THE EDGE of U2. 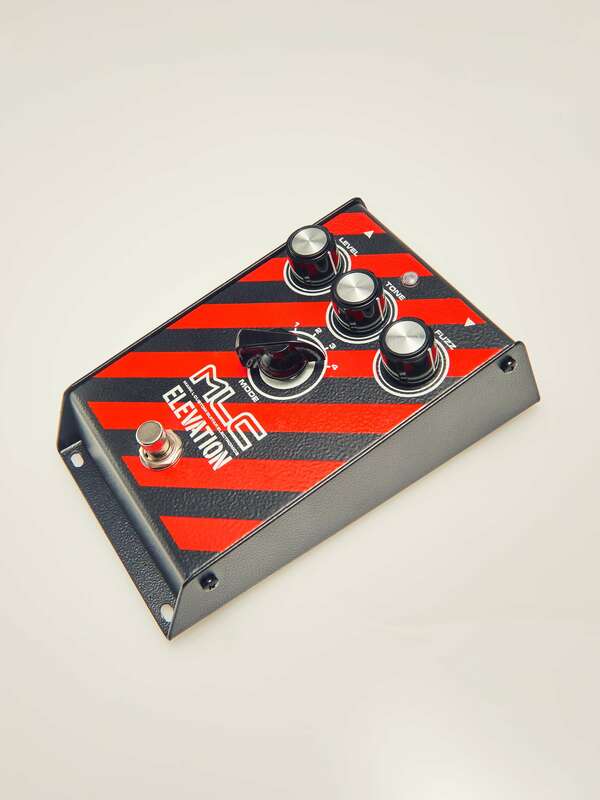 FUZZ has been around since 1966, and it shows no signs of dying any time soon. 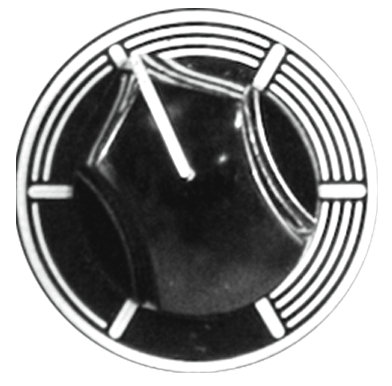 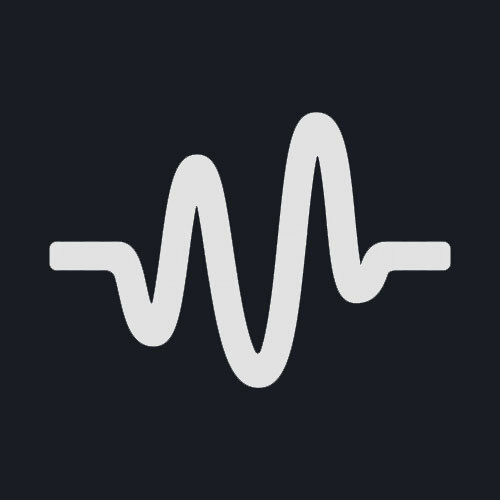 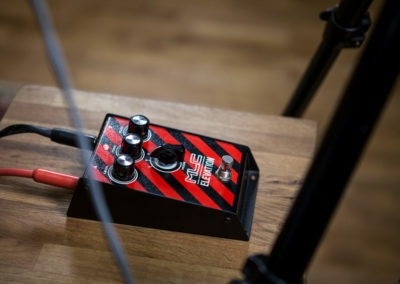 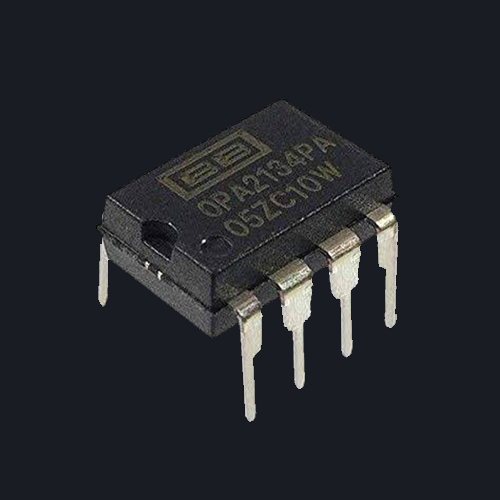 Through this design’s past you’ll find all kinds of different variations in the basic original circuit, from PNP Germanium to NPN Silicon, and a countless number of fuzz pedals that are based on it. 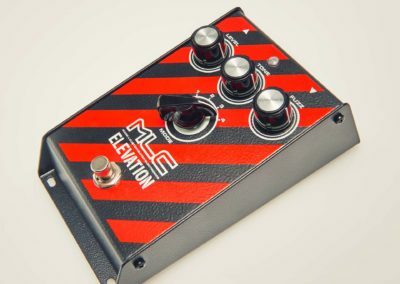 The Fuzz Face has been played by almost every famous guitar player that has ever lived, and this trend will most likely continue for a very long time to come. MLC Elevation FUZZ – 4 famous fuzz in one box, inspired by THE EDGE of U2. 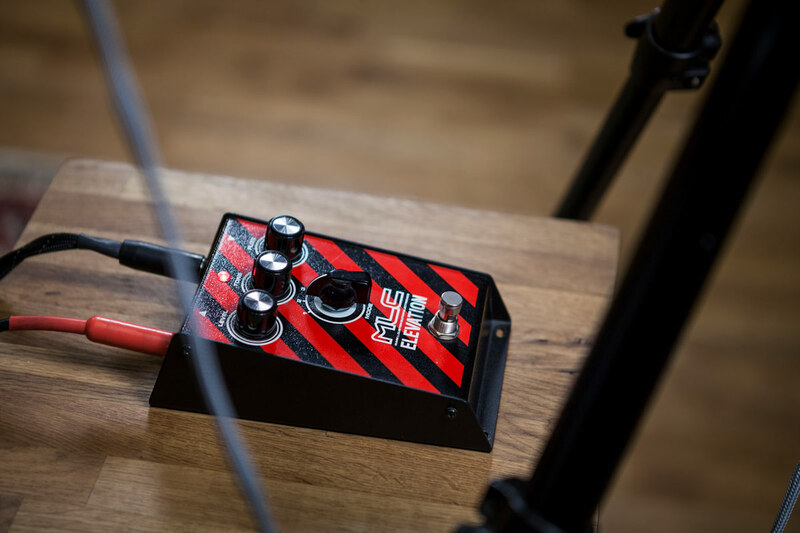 FUZZ has been around since 1966, and it shows no signs of dying any time soon. 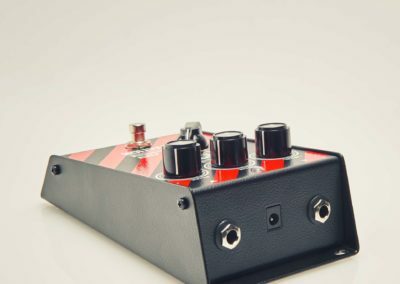 Through this design’s past you’ll find all kinds of different variations in the basic original circuit, from PNP Germanium to NPN Silicon, and a countless number of fuzz pedals that are based on it. 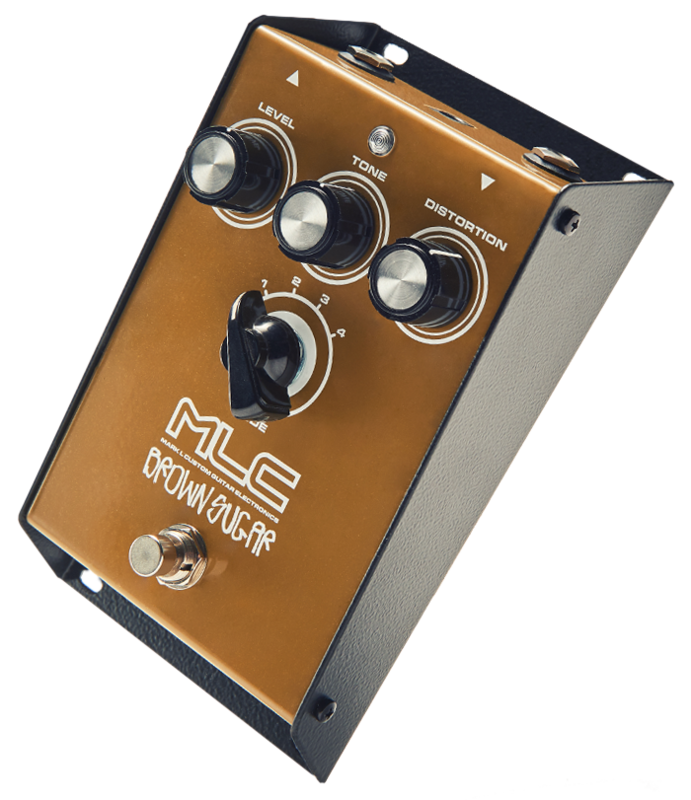 The Fuzz Face has been played by almost every famous guitar player that has ever lived, and this trend will most likely continue for a very long time to come.